Some little tricks of Adobe Photoshop may enable you to perform extraordinary works. Even you can prove yourself as magician to common people. 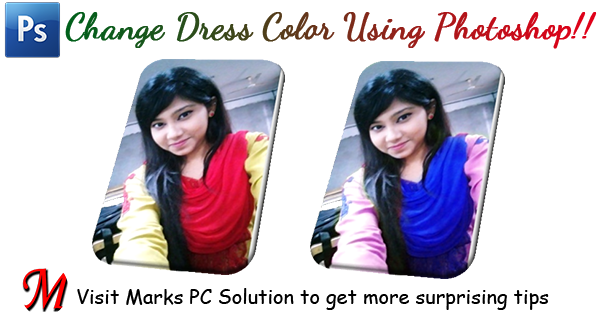 Today I've come with such tricks which will help you to change the color of dress without hurting the background and subject of the image . 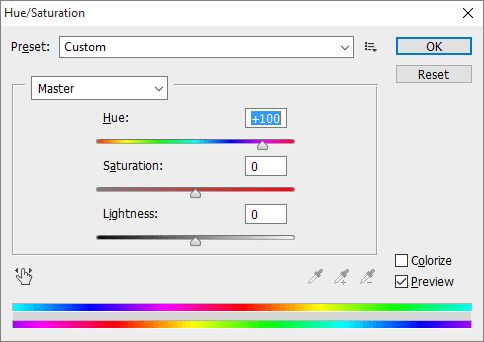 . .
Move the Hue slider to left or right. 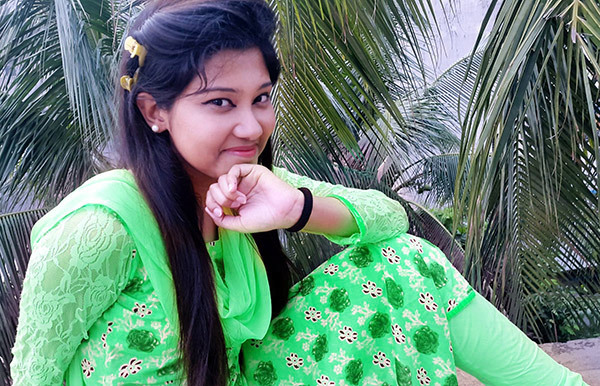 When you get the desired dress color, hit OK.
Now compare it with the first image. This lady got a completely new dress. But Oh My God! What happened to her face and skin? And what about the background? Okay we've nothing to worry about until we have Photoshop. Now I've to take some parts of this image back to its original look. At this step, we've to do some works manually. 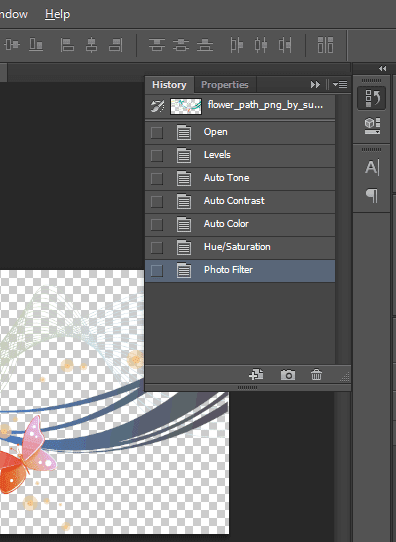 Except the dress, other parts of the image (Face, Hair, Skin & Image background) should be taken to their previous stage. Look at the above Tool of Photoshop. This is our Trump Card. 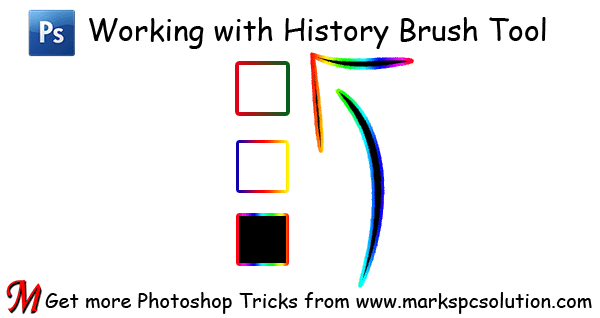 With this History Brush Tool, you can simply paint the area that needs to be backed to its previous stage. The keyboard shortcut of this tool is Y. 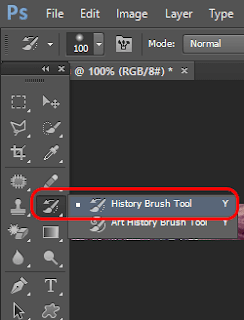 As soon as you choose History Brush Tool, you will get a circle. Start painting over your image. Press this key [ to decrease the brush size and press this ] to increase. I've edited this image within a very short time. But if you practice properly and spend little more time, hopefully you will get much better result. Hope it will help you all. 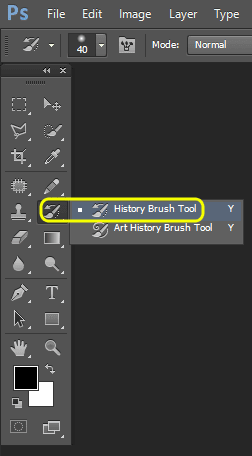 In my next post, I will write more on History Brush Tool. 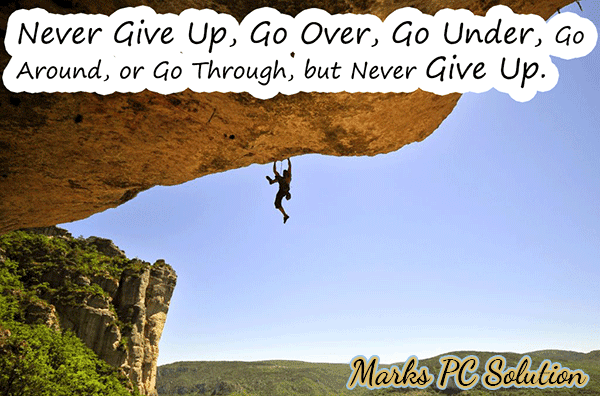 Till then, stay with Marks PC . . .
No photo of this tutorial can be used anywhere in the web, print or any other media. In case of Microsoft Office & Windows, you can use crack to get the benefit of licensed version software. For Android OS, this is somewhat difficult maybe. But there are some apps which may help you get the paid version of APK files for free! 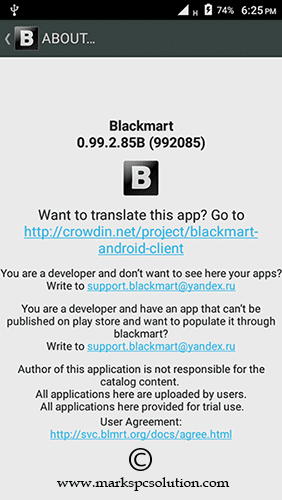 Today I'm gonna share one of them with you - Blackmart. You don't need to have a Google Account! You don't need to pay even for pro versions of the apps!! 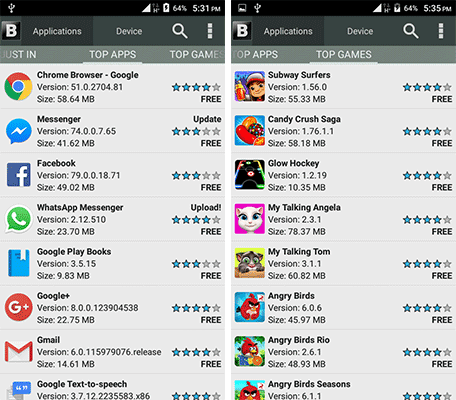 Download > Install > Browse Apps & Download Apps . . .
Now install it. Allow installation of unknown files if necessary. After installing you should get it on the App list. Tap on the App icon to run it. 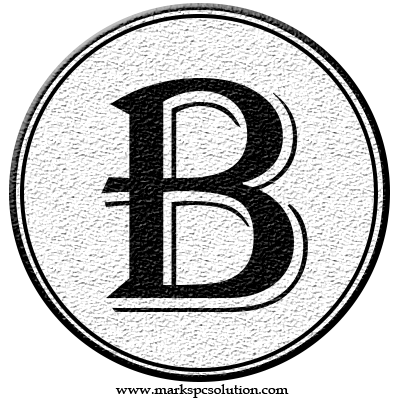 Now get your necessary apps from list or use the search option. Tap on the app that you wanna install. That's it. Hope you're ready to leave Google Play . . . 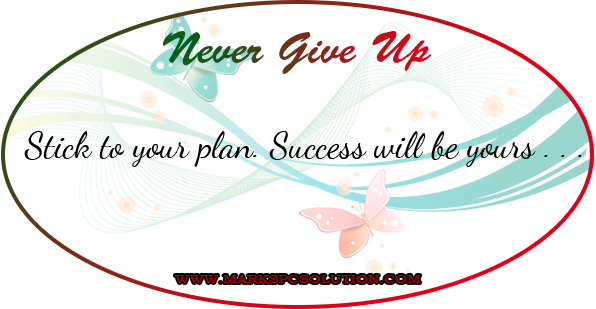 Started writing in 2012 and this is the 500th post of Marks PC Solution. In this landmark, I wish to share my feelings/ experiences with you. I also would like to inspire you. I don't know how to start and where to end. But I will try to motivate you for sure. Let's go . . .
What do you see? A frog is getting down through the neck of an egret. 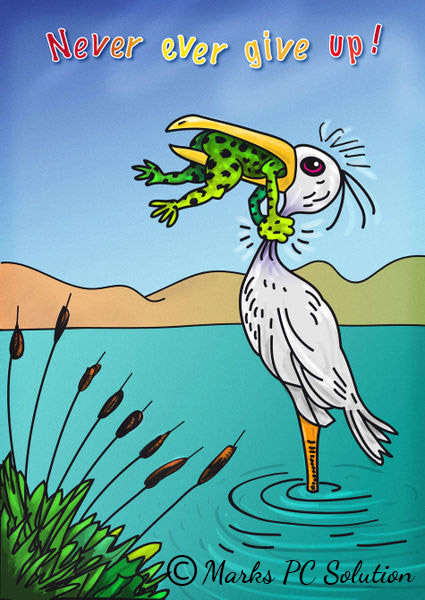 But the frog doesn't give up. It wants to survive even at the end. It catches the neck of egret by hands. This picture looks very funny. And really it is. But you must understand the actual meaning of this picture. It teaches us how to survive. Whatever happens to you, never give up. I'm not only talking to webmasters. With all of my readers I would like to share the same message. Don't give up your hope under any circumstance. Be honest in your side and do your work properly. Believe yourself and someday you will succeed. I consider myself as a successful webmaster. Though I'm engaged with an organization, I would like to express myself as a webmaster! Still I face these problems. But I never give up. Sometimes I feel bore. I get disappointed. And this is very natural. But later I start with more enthusiasm. And then get back in life. Get back to your work. Don't expect the best result always. Bad things happen. You just do your work honestly. Don't think about result too much. Just keep in mind that, someday you will get the reward. But remember one thing. Never stick to something which is absolutely impossible. In that case it will be a loss project. What is not yours just leave it. But which you need to achieve, don't compromise it.